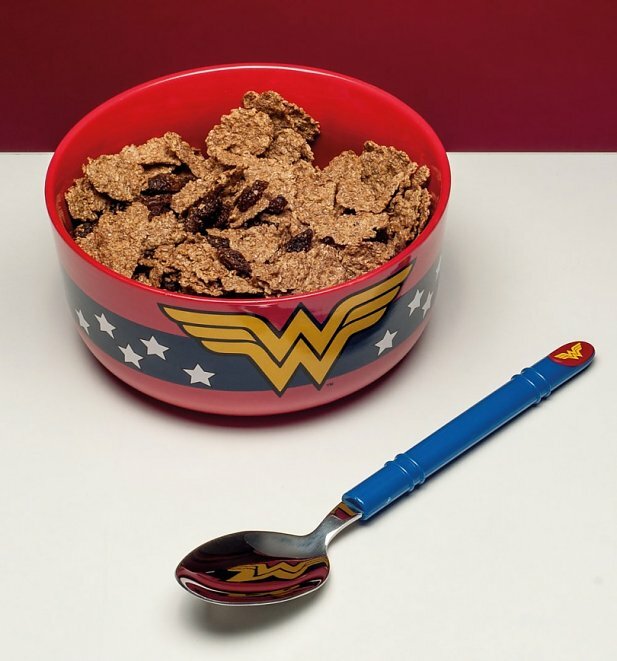 Whether you're saving the world or starting your working day, do it right with the help of this Wonder Woman breakfast set. 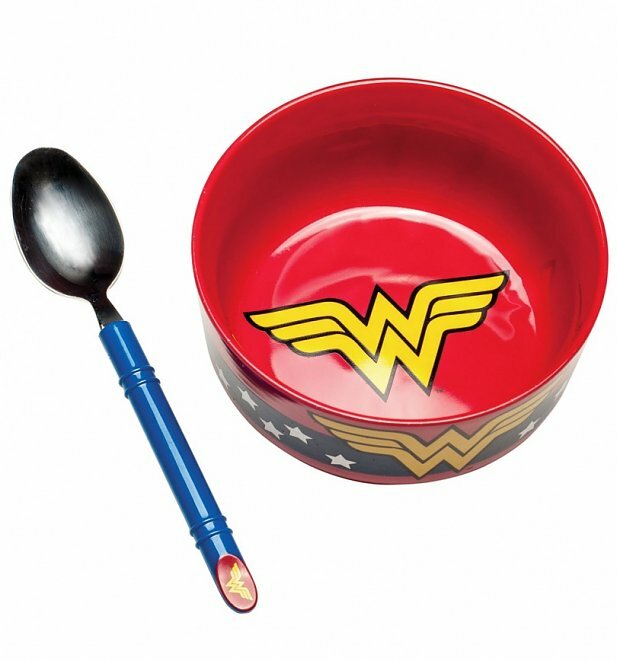 A brilliant bowl and spoon breakfast set with an iconic Wonder Woman design, this is the perfect way to show appreciation for the Amazonian Princess. 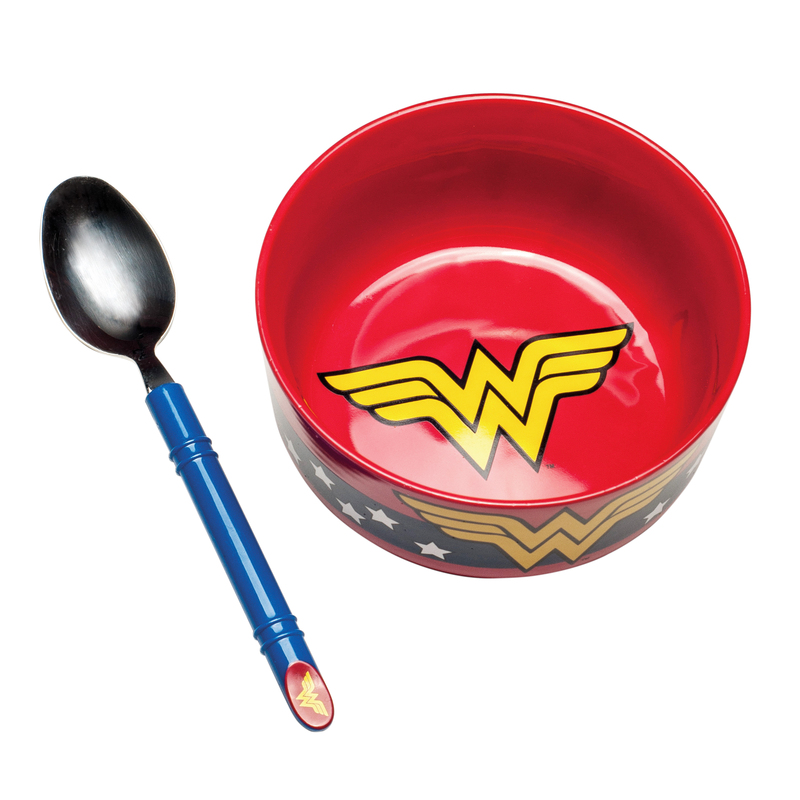 Review: Bought for my girlfriend as I have the Batman set. Looks great.